Are you getting an unbiased quote from your current provider? Many of the insurance agents you see in the market are “captive agents”. Essentially that means that no matter the client’s situation they must use their own insurance carrier to provide a solution. The problem with this approach is obvious: that agent is restricted from accessing all the best products on the market. Tatum insurance is NOT a captive agent. At Tatum Insurance, we aren’t beholden to any one insurance company. In fact, we partner with a large selection of providers, so that we can offer you a wide range of options for coverage. This enables us to compare prices for you, pick out the best deals and discounts, and ultimately save you money while finding a great policy that is right for you. The options approach is a huge differentiator, as more choice means more comprehensive coverage. We’ll always make sure you end up with the best product for you from a reputable insurance carrier. As an independent insurance agency, we put the needs of our clients above all else. 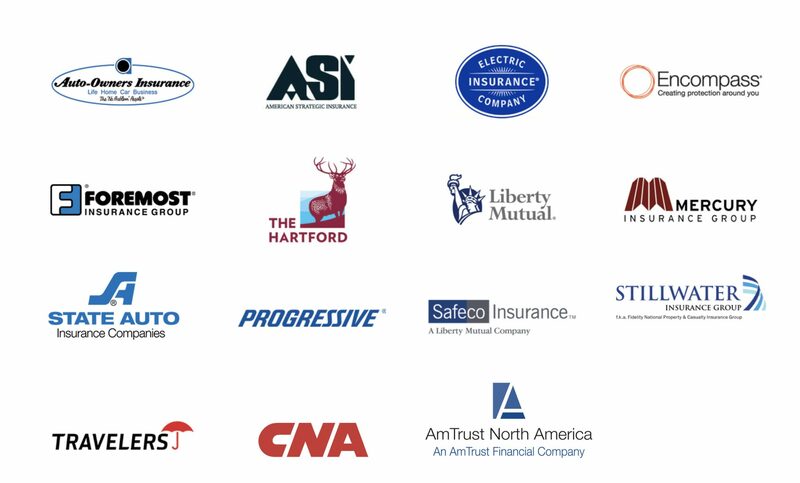 We don’t work for the insurance companies—we work for you. This is the way we do business, and we prefer it that way! You are our number one concern, and pleasing you is our number one goal. Our personalized approach to insurance is focused on tailoring a policy that is right for you!